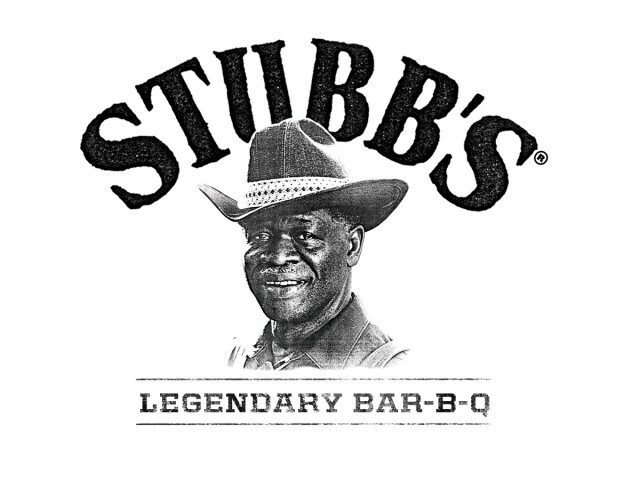 Disclosure: This is a sponsored post on behalf of Stubb’s BBQ. All opinions are 100% mine. Thanks for the tips for cooking/marinating, as well as the recommendation for a new sauce to try! 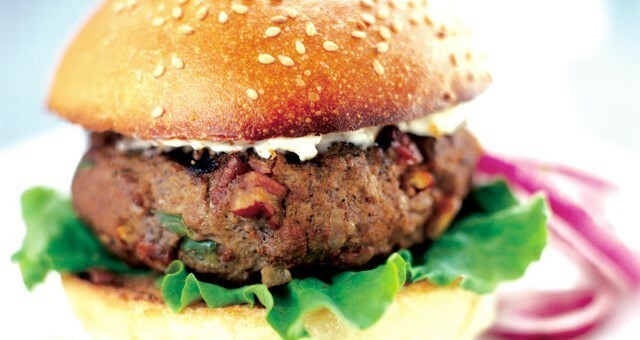 These are some wonderful grilling tips! I’m most excited to learn about soaking vegetables in cold water before grilling…I had no idea! Thank you for sharing these tips! My favorite is BBQ Baby Back Ribs, thanks! I love BBQ ribs for sure! That is definitely my all-time favorite bbq dish! BBQ Ribs are my favorite! My favorite bbq dish is baby back ribs. I love bbq! It’s way to hard to choose a favorite but it’s between ribs and bbq chicken. My favorite BBQ dish is ribs. YUMMY!! I love BBQ pulled pork. My favorite bbq dish is chicken. My favorite BBQ dish is BBQ Baby Back Ribs. Pulled pork sandwich with slaw! My favorite barbeque is chicken with white sauce. Awesome but I think its regional. I haven’t seen it in other parts of the Country and I’m in north Alabama. I enjoy bbq chicken grilled outside the best. I love Pulled Pork sandwiches. much. Okay here we go, pork chops, chicken, sandwiches, ribs hamburgers. See what I mean. The list is endless. Everything taste good with barbecue. Don’t forget the chips too. 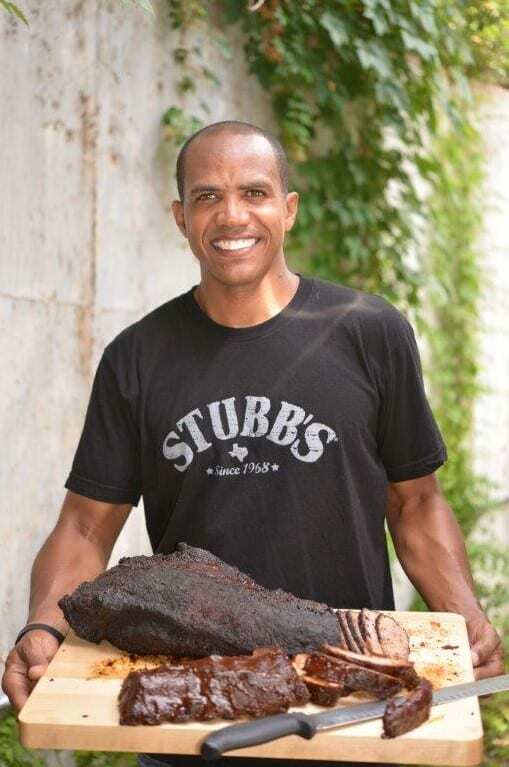 Ribs is my favorite bbq dish! 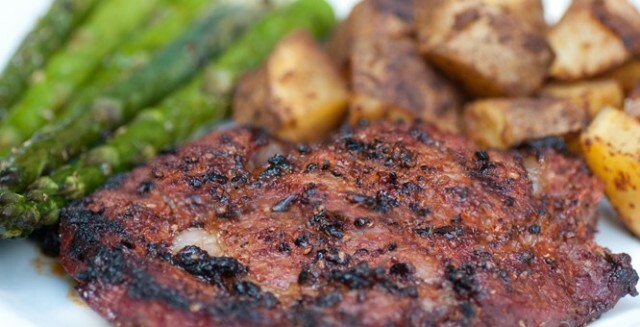 I love beef tenderloin the best cooked on the grill. I never knew the thumb print in the burger trick! My favorite dish is bbq pulled pork!! We love to have BBQ chicken on the grill. It would have to be BBQ Salmon. It’s just something about the grill and the flavors of BBQ sauce. Yummy! Barbecue ribs are my favorite. I love just about anything BBQ (except potato chips, lol.) 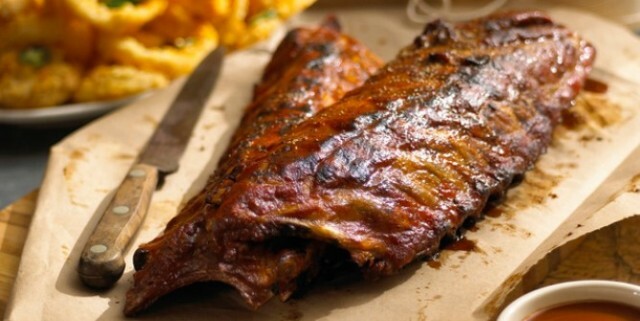 If I had to pick a favorite food to BBQ, I would go with pork ribs! I love good grilled BBQ ribs! 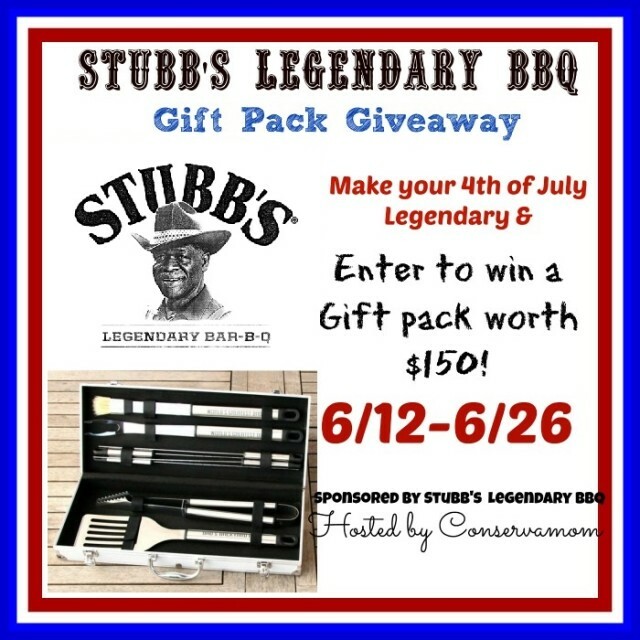 My favorite dish is definitely tri tip with stubs seasoning! I love ribs!!! Yum Yum Yum! !